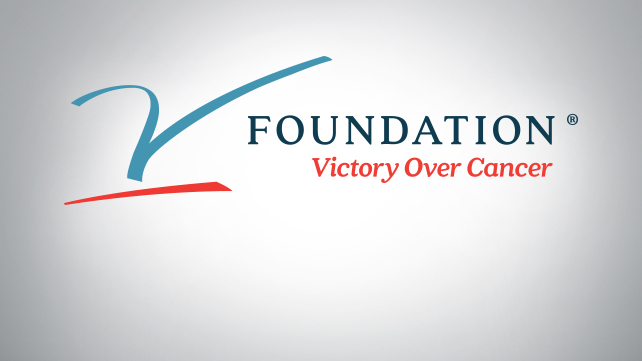 The V Foundation has awarded more than $130 million to more than 120 facilities nationwide and proudly awards 100 percent of direct cash donations to cancer research and related programs. Due to generous donors, The Foundation has an endowment that covers administrative expenses. Every year, 12,000 to 15,000 children are newly diagnosed with cancer in the U.S. Through the efforts of The V Foundation, progress is being made with cure rates for most pediatric cancers dramatically improving. The V Foundation has awarded nearly $20 million through 66 pediatric research grants to-date, including more than $5 million to pediatric cancer research in 2015. The V Foundation has a strong presence in the scientific community, and it is guided by an elite, all-volunteer Scientific Advisory Committee, that recommends the research projects funded. The Committee is comprised of top physicians and research scientists from prominent universities and cancer centers throughout the country. Working with this team of talented professionals, Jimmy V is proud to carry out Jim’s vision for the future. WWE and The V Foundation created a PSA featuring Superstars and Divas reciting Jim Valvano’s speech from the 1993 ESPYs. 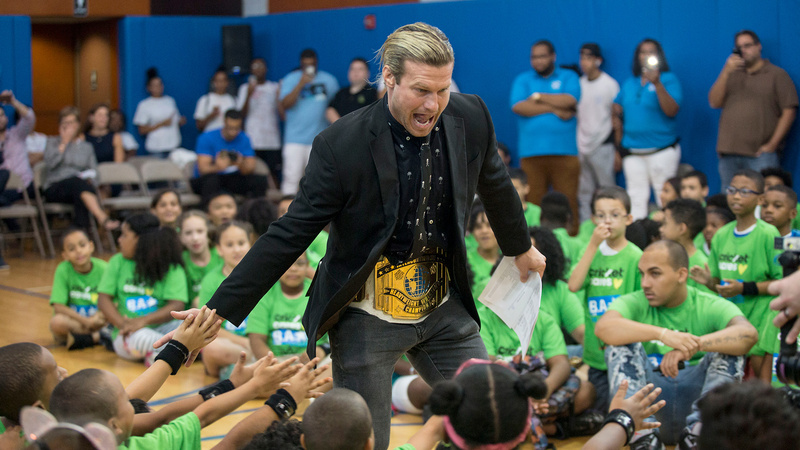 In 2016, WWE partnered with The V Foundation to expand Connor’s Cure, a fund dedicated to pediatric cancer research. 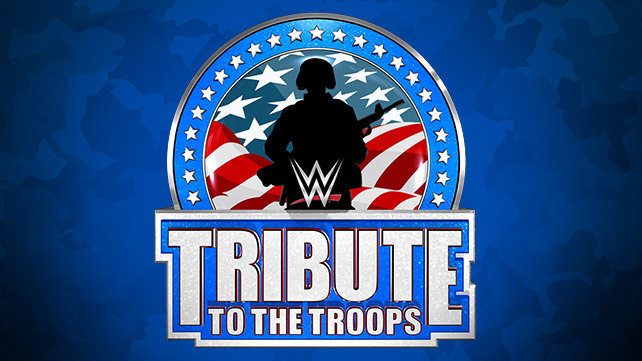 This multi-year partnership supports cancer research nationally through funds raised by Connor's Cure, which was established by WWE Chief Brand Officer Stephanie McMahon and WWE Executive Vice President Talent, Live Events & Creative Paul "Triple H" Levesque at the Children's Hospital of Pittsburgh.